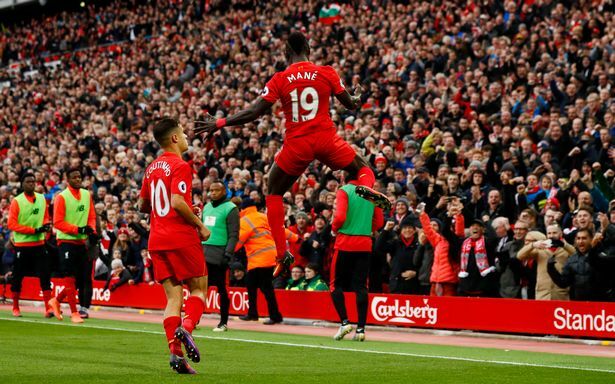 Mane is classOn his day Mane is absolute quality. The confidence he shows when facing a side like Arsenal is just superb, never afraid to take a man on he caused the Gunners several problems on Saturday and also scored a great goal at 40 minutes. 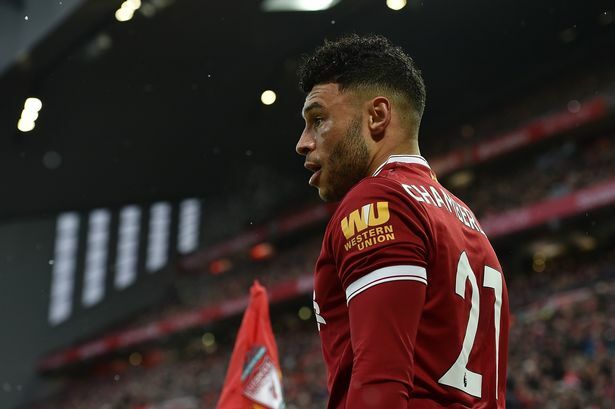 Frustratingly he can sometimes go missing in some of the smaller fixtures but I still feel he is a player that will have clubs knocking down doors for him in the summer. Mane is a real asset and one we need to make sure we keep hold of. 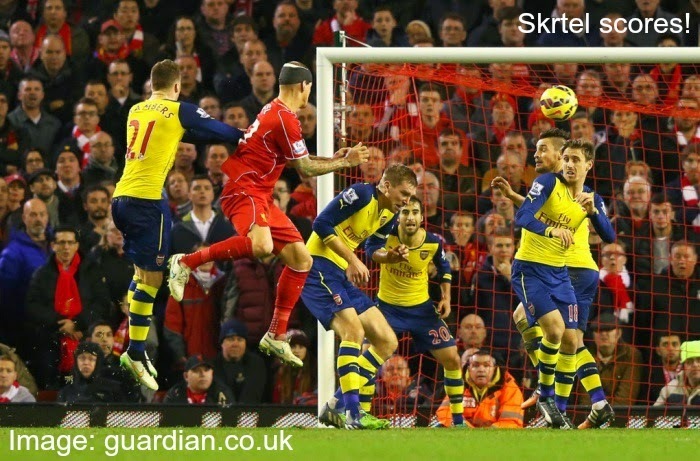 Klopp needs a plan BA solid performance against Arsenal for Jurgen Klopp has once again highlighted his strengths and weaknesses as a manager. At the moment he has proved his side and set up can take on the cream of the crop but he can't seem to find a plan B. 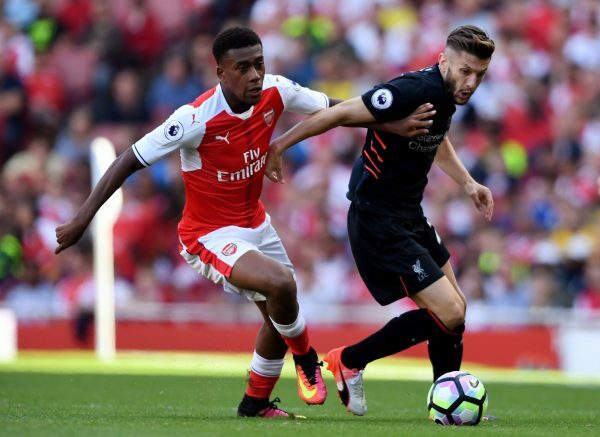 After a disastrous defeat at the hands of Leicester on Monday evening, Liverpool welcome Arsenal to Anfield on Saturday in the hope of finding a victory. 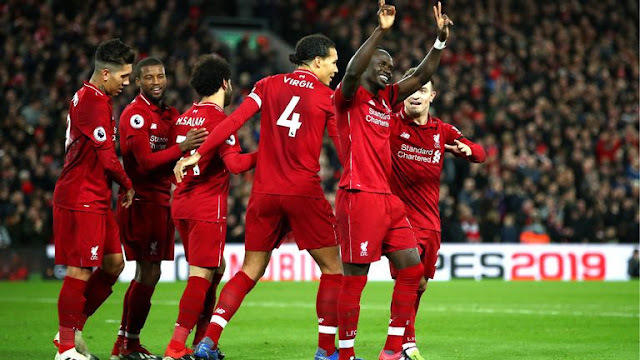 The Reds have had some terrible performances against the so-called lesser teams this season but it's been a complete contrast when Klopp's side have faced teams in the top six. Liverpool have picked up 16 points from a possible 24 in games against Manchester City, Arsenal, Manchester United, Chelsea and Spurs this season. 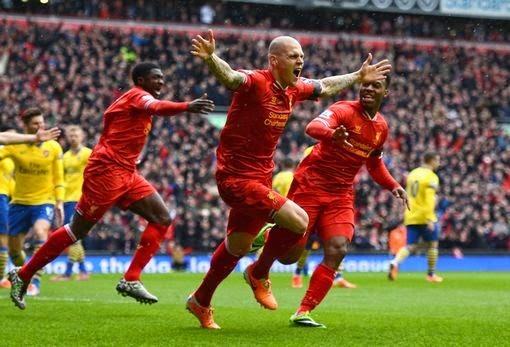 Against Leicester, Swansea, Middlesborough, Palace and Hull the Reds have picked up just 19 points from a possible 30. It's no secret that the Reds have been extremely poor against the smaller sides but their set up seems to have the opposite effect against the bigger teams. For example, against Spurs, the likes of Firmino, Coutinho and Mane caused havoc. 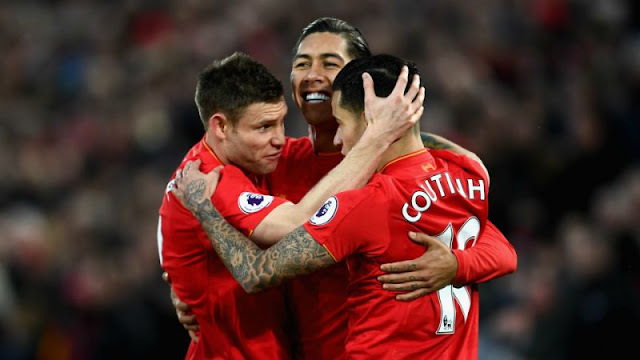 1) Moreno had a mare When it comes to sticking with a footballer and trying to cling on to the fact that they may have something left to offer it always feels like I'm one of the last fans hanging on. It's no different with Alberto Moreno, there was a time very recently where I was singing his praises as he went through a more settled stage but after Sunday's performance it's very clear that he just isn't cut out to be a top level left back. He has zero positional awareness and while he occasionally offers something going forward this doesn't come anywhere close to making up for his continuous lapses at the back. It's a real shame because when he first came to the club he looked like he might be moulded into a quality player but that boat has sailed I'm afraid, absolute mare he had. 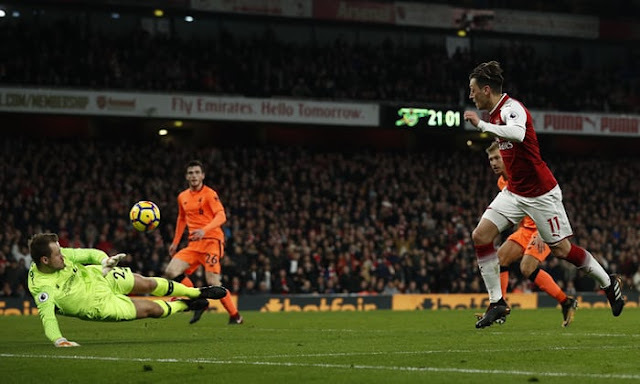 Liverpool versus Arsenal is rarely ever a dull game, even in clashes where no goals are scored both sides always manage to put on a show and it was no different on Wednesday night. 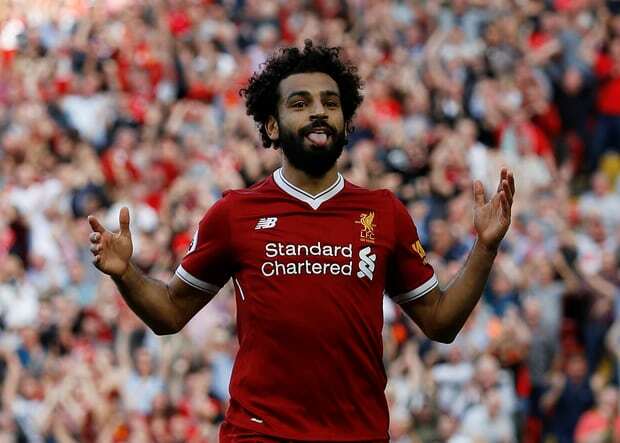 The six goal thriller was end to end in the first half with the Reds perhaps faltering a bit in the second, Klopp's side didn't give up though and it was Joe Allen at 90 minutes who scored an equaliser to ensure both teams walked away with a point. 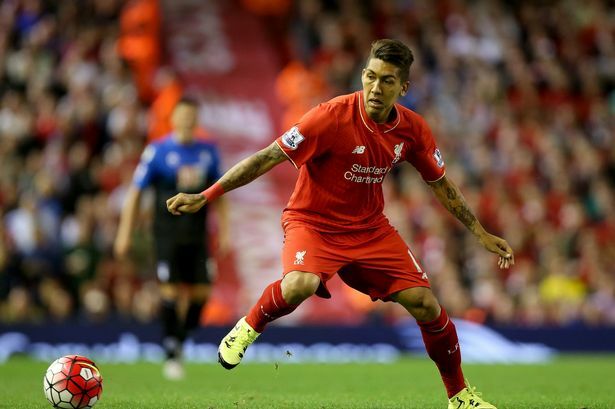 It was Roberto Firmino who was first to score in the game, the Brazilian has had performances called into question of late, looking somewhat lacklustre without his compatriot Philippe Coutinho. 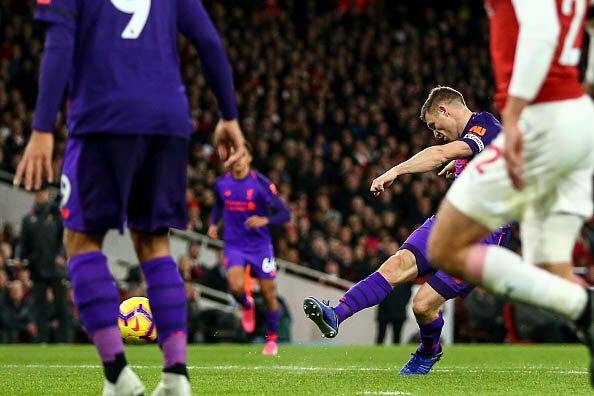 The number 11 though made sure he took his chance on this occasion as Petr Cech failed to completely deal with a shot from Emre Can, the ball splayed out to Firmino who converted to put Liverpool into the lead. 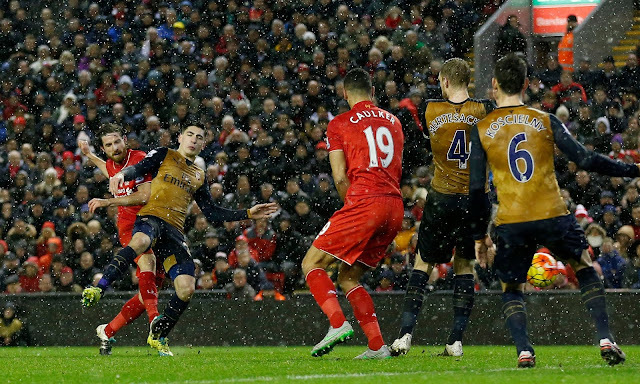 Liverpool travel to London on Monday evening as they prepare to face Arsenal in their third fixture of the season. 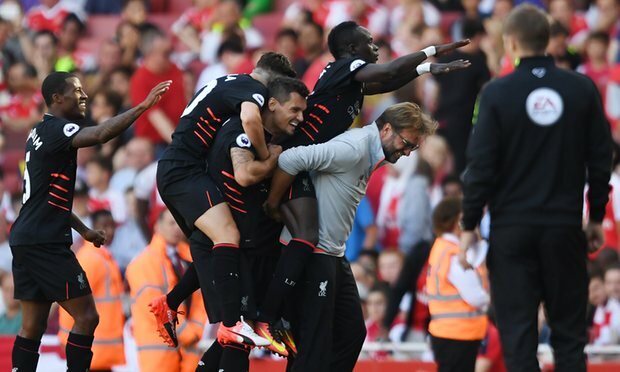 The Reds have picked up two wins out of two whilst the Gunners have won just one game having lost their opening tie against West Ham. 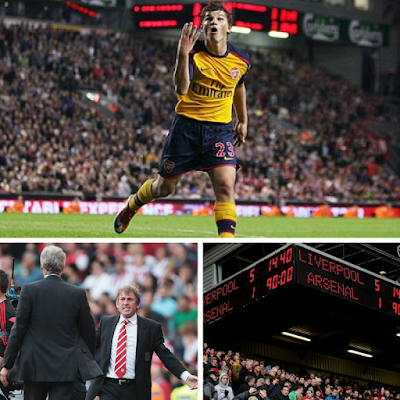 Will a stumbling start from Wenger's side assist the Reds or is it going to be the same old story at the Emirates? 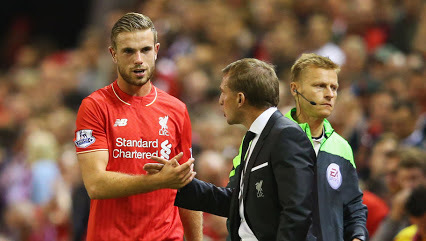 Injuries for Liverpool mean they are likely to be without captain Jordan Henderson who picked up a problem against Bournemouth. 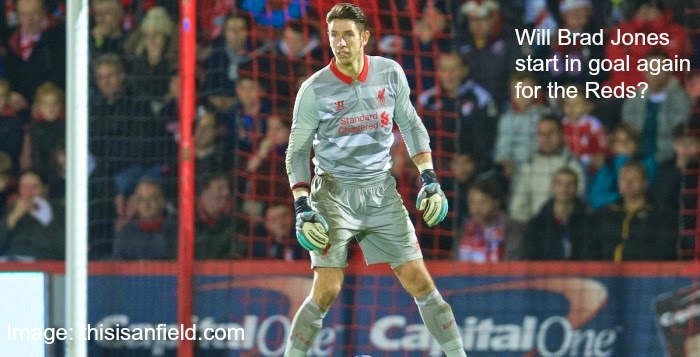 They are also unable to call upon Joe Allen, Jon Flanagan and Daniel Sturridge. 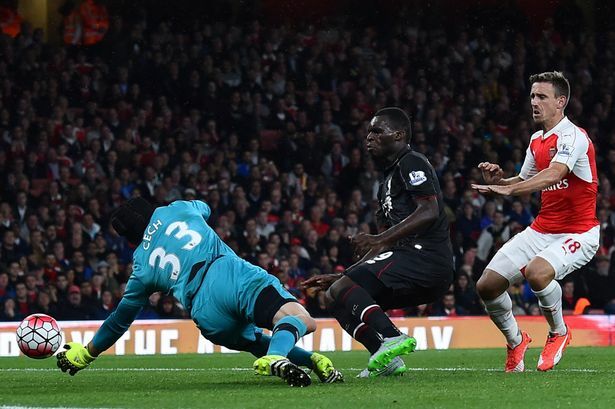 For Arsenal they are without Flamini who has an ankle problem and Jack Wilshere is also still unavailable. Out too are Welbeck and Rosicky.